Home > Lab by infrared. 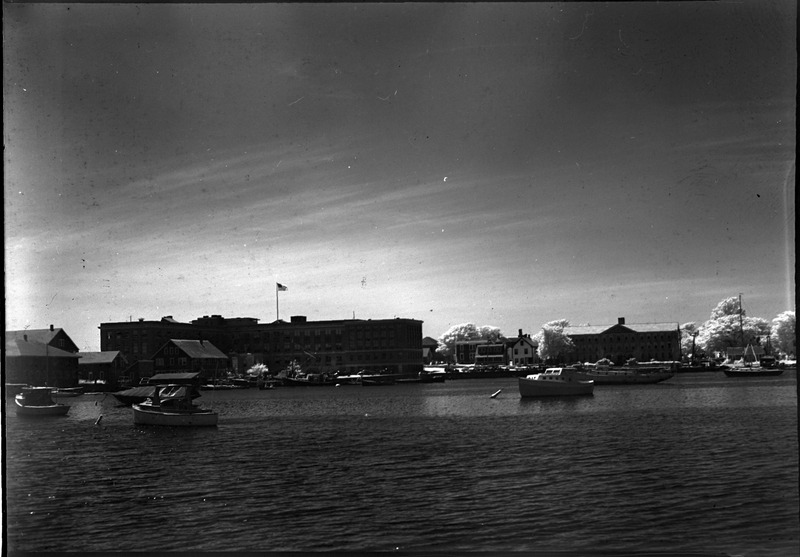 View of MBL from Eel Pond. Shot in infrared.